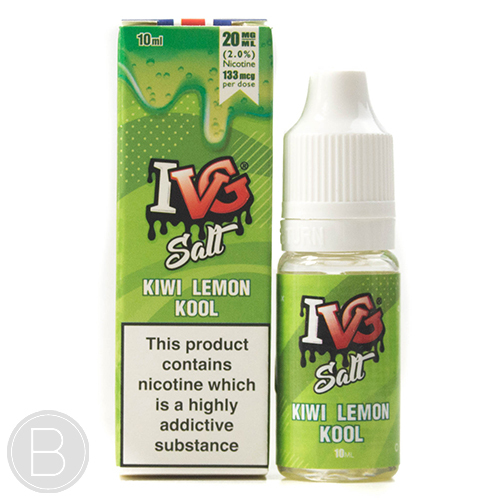 Fresh kiwi flavour blended with a hint of lemon and a slight coolness on the exhale. 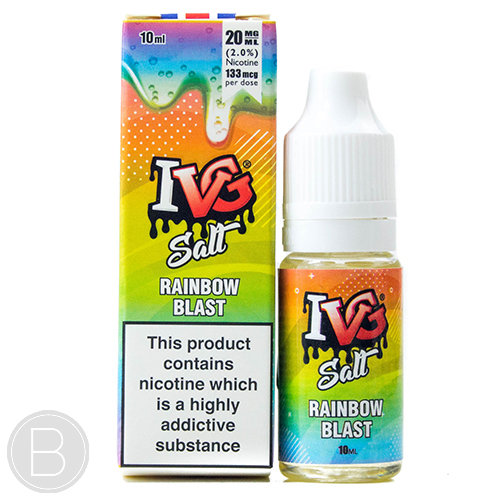 A mixed summer fruit lemonade flavour. A pastry flavour with light with notes of fresh cream and sweet strawberry jam. A sweet kiwi flavour with sour lemon notes and an icy finish. 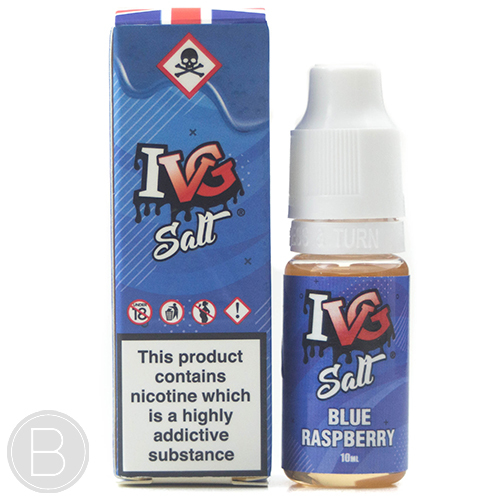 A refreshing taste of fruity cherries alongside a huge blast of menthol.